There is no set definition for what exactly makes someone a good boss. Opinions will vary across the board, and everyone has his or her own preference. 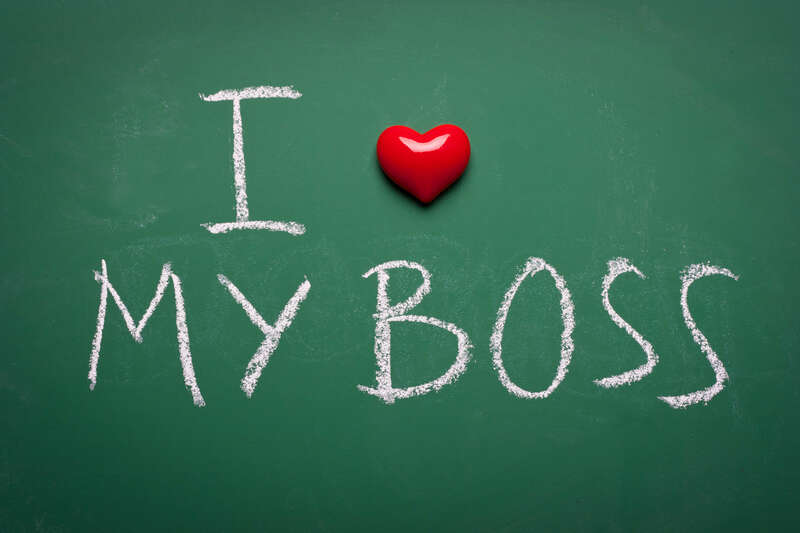 Being a good boss does not mean being a pushover or trying to please everyone all the time. As with anything else that you want to do well, there are key traits that, as a supervisor, you should keep in mind. Working on being an awesome manager and supervisor is especially important in a small business, where, in many cases, you may be the highest authority within the company that an employee has to go to if there’s an issue. Being a great boss is good for everyone, and especially good for business. An ability to coach: Employees are a team, and you are their coach, whether you’re good at it or not. To do this well, make sure each team member feels valued. Constructive criticism is a helpful tool in the right circumstances, but don’t degrade employees. Instead, help them improve where needed by working with them, not against them. People tend to work better and are happier when team morale is high and they can focus on a goal. It’s important to talk about what can be improved, but don’t constantly focus on the negative at the expense of the positive. Focusing on the negative relentlessly can make employees simply want to give up. Recognition that employees are human beings: Don’t forget that your employees spend a great majority of their lives at work. If work is a misery, then their quality of life is lowered. Your employees are all individuals with their own dreams and goals, and this is their career. They look to you for guidance, fairness and a sense of balance in the workplace. It’s important to work with each individual and try to help him or her reach career goals while maintaining a fair workplace. A willingness to get your hands dirty: Just because you’re the boss doesn’t mean you can’t jump in and help your team. If things are busy, get in there and help everyone get the work done. You and your employees have a common goal: keeping the business moving forward and successful. But be sure to be genuinely helpful rather than making your employees feel like they are slacking. A simple “How can I help?” can go along way in the employee-boss relationship. Good bosses are good for the bottom line because they make employees care about the success of the company where they work. Happy employees make a happy business!